Raw was solid in the backdrop of many other options on Television last night. Was Nia truly a bully or trying to get the match over? Sasha takes the final slot for MITB. Elias with an outstanding Heel play on Seth. We debate the Daniel vs. Joe match tonight, and who should win. What Wrestling fans truly feel about NBA the playoffs. 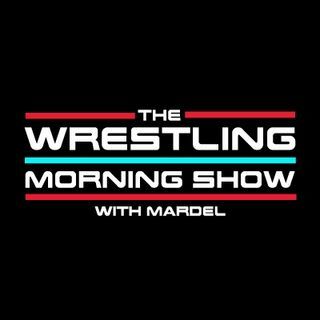 Mardel and Coder breakdown what you need to know and missed from Raw, and give their insight on SD and MITB.